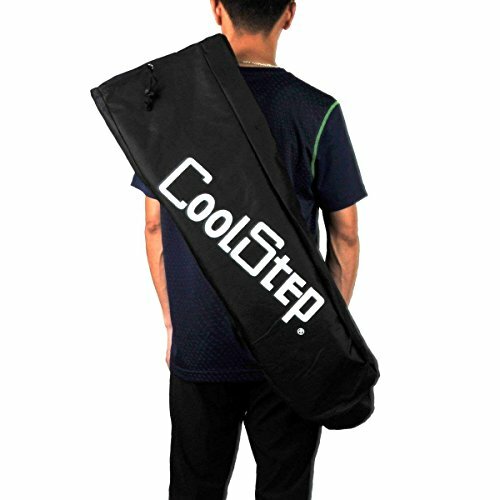 Strap can be balanced, 2 sorts to bring. 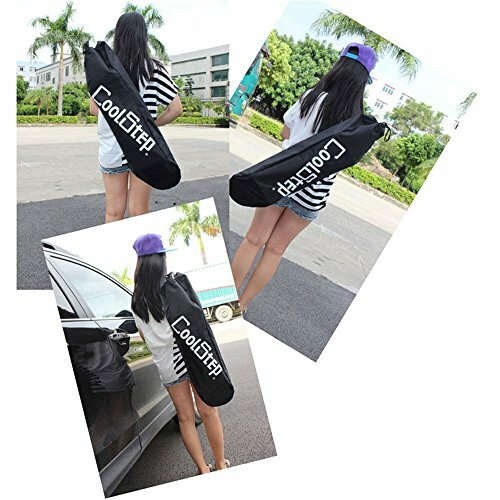 Spruce Skateboard Bag Waterproof Backpack for Four Wheels Skateboard Double Rocker. 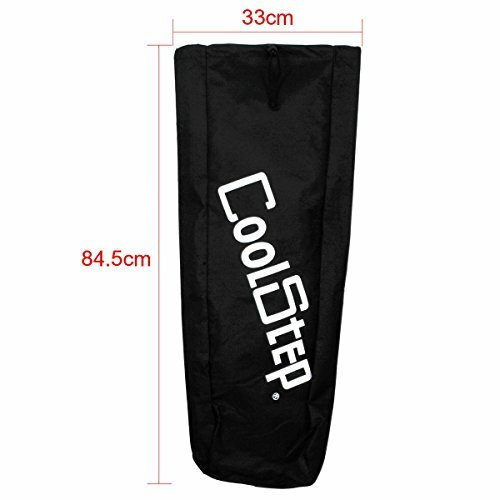 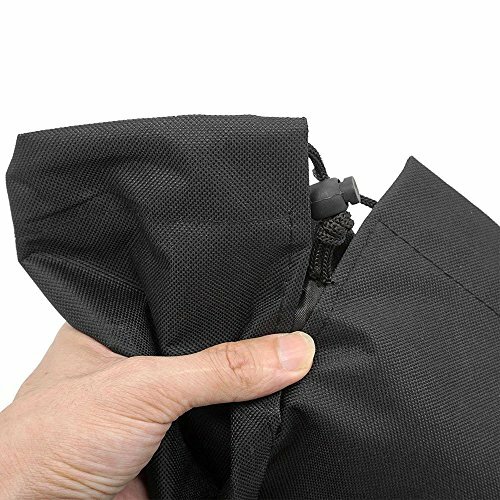 500D thick waterproof canvas, tie interface utilizes PC auto line,not simple to break.There are versatile rope on the sack, can extend the pocket.